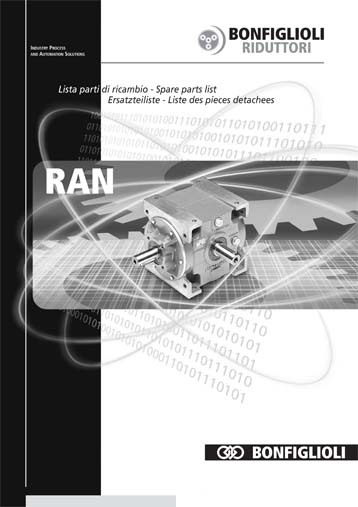 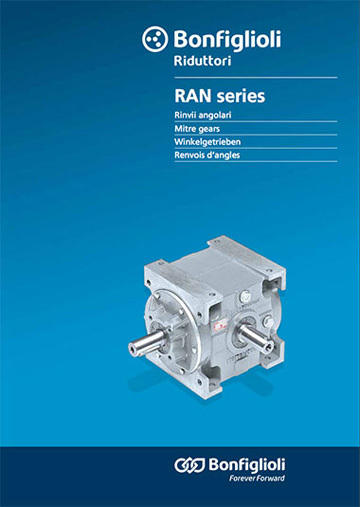 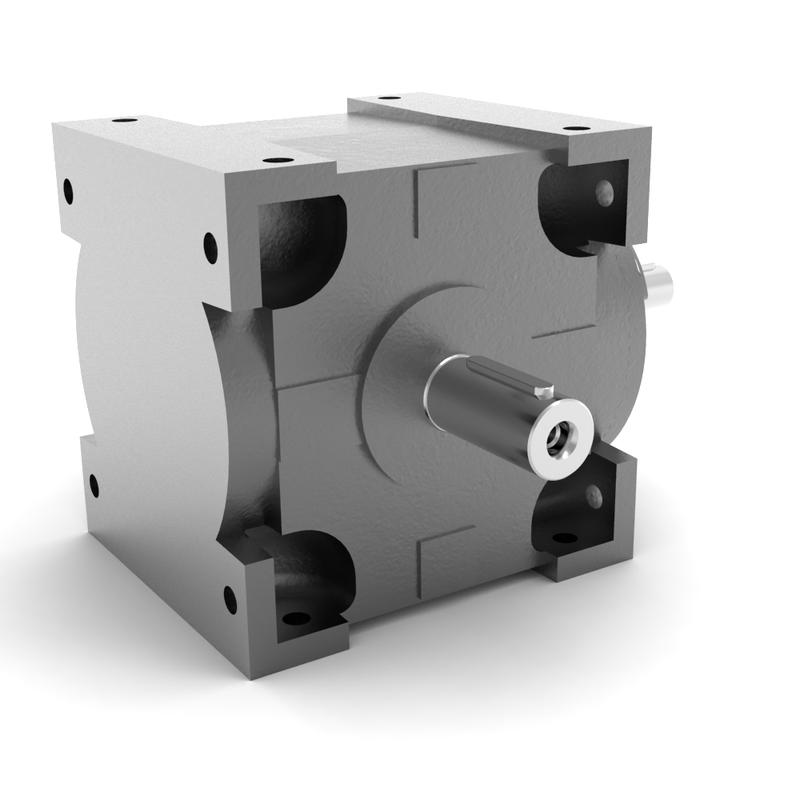 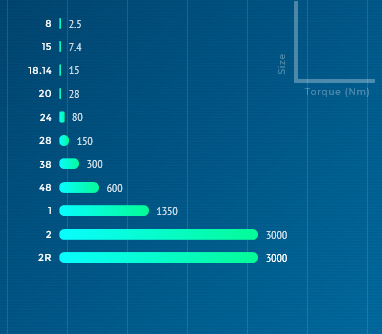 RAN series products are designed for transmissions with right-angle layouts. 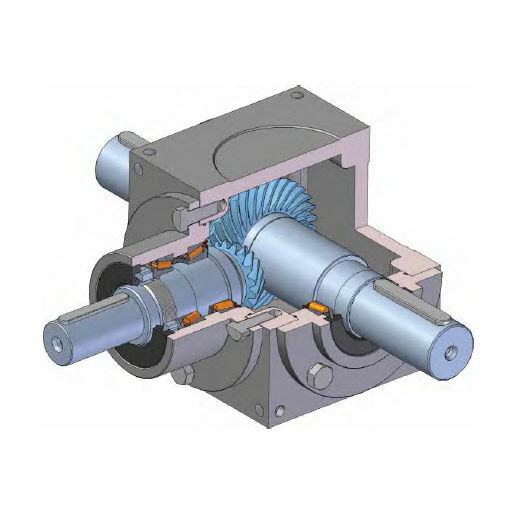 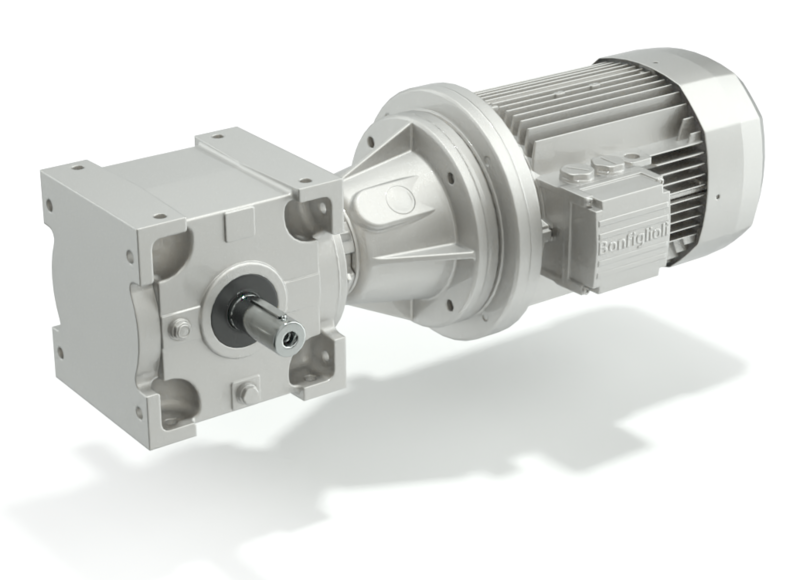 Easy to install and almost maintenance-free, the RAN series offers multiple shaft arrangements and a choice of several exact gear ratios, besides the 1:1, that come in handy when designing synchronized drive systems. 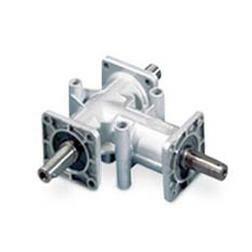 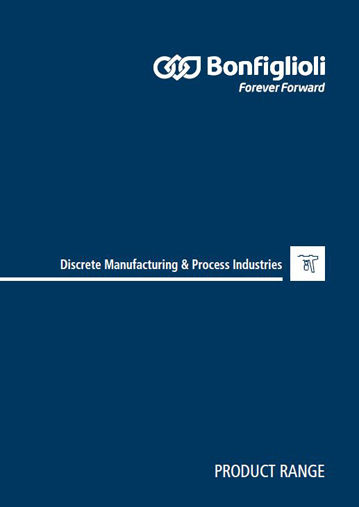 Also available in a version for screw jack duty.